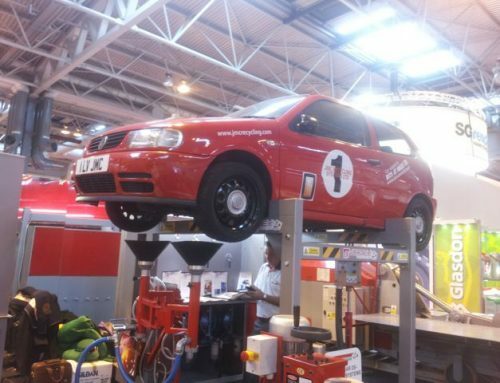 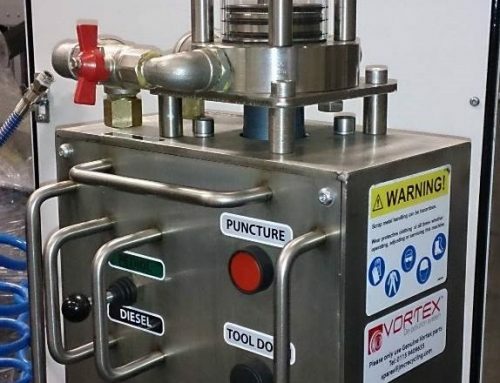 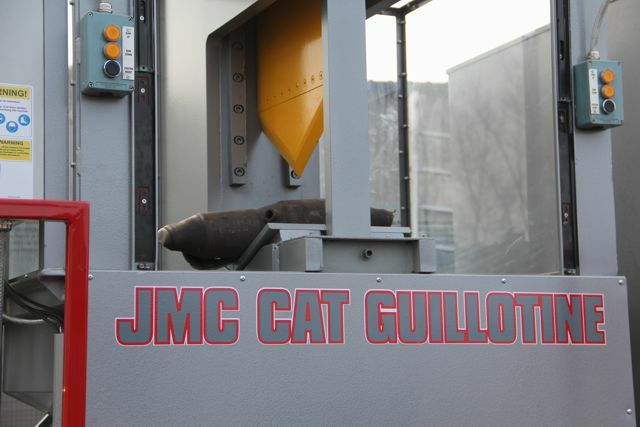 The JMC Catalytic Converter Guillotine has been designed to maximise safety and optimise performance and has been purpose built to recover valuable dust from catalytic converters. 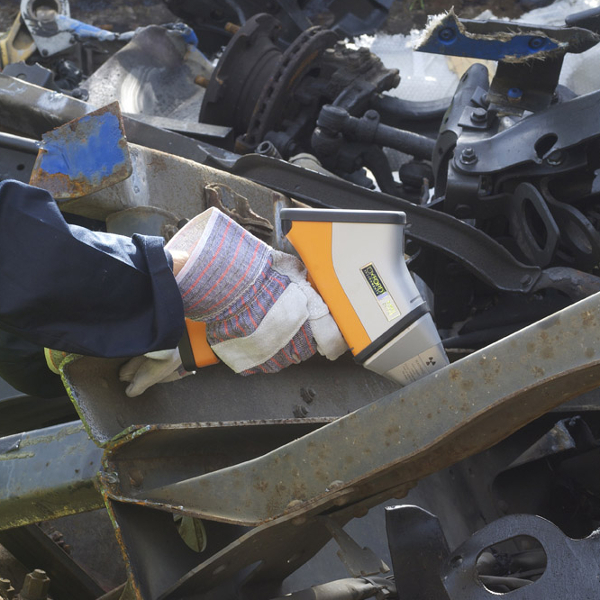 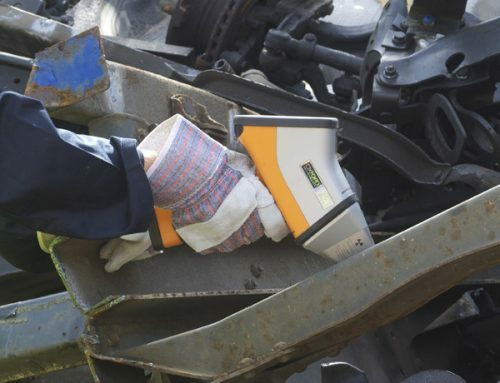 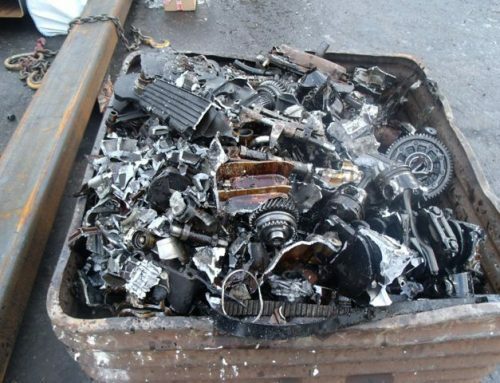 Unlike other systems on the market, catalytic converters can be processed in a completely sealed environment, keeping the operator well away from the cutting blade and any hazardous dust. 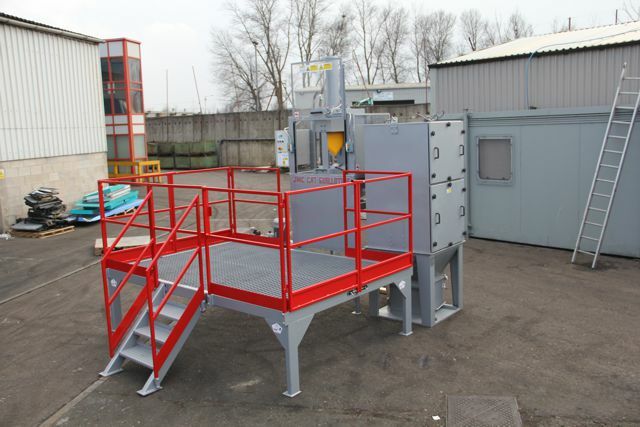 A 4kW dust extraction unit with an airflow of 5100 m/hr replaces air in the hood every 2 seconds ensuring a constant supply of clean air and operator safety. 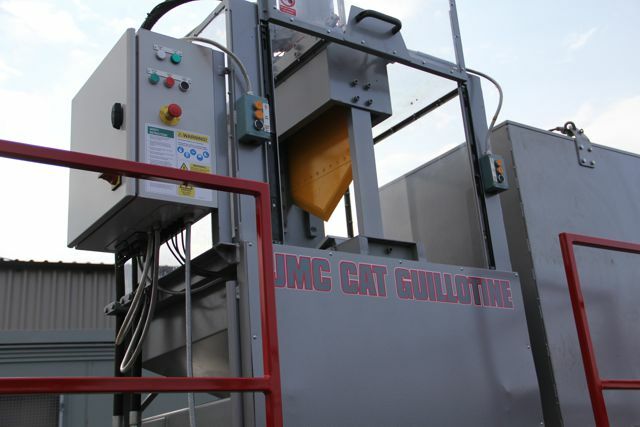 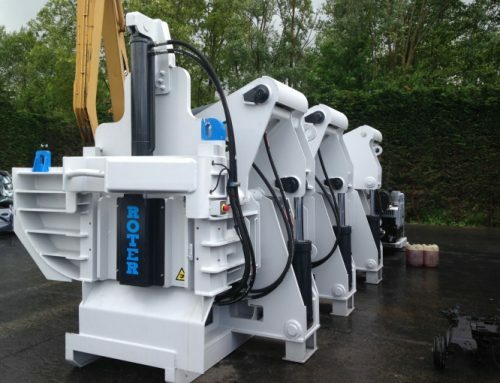 The JMC Cat Guillotine can be supplied as a one or two-guillotine unit and with or without a gantry depending on the throughput required.